Recipes that adapt to suit your preferences and what’s in the fridge. Daily dilemma, same old question. 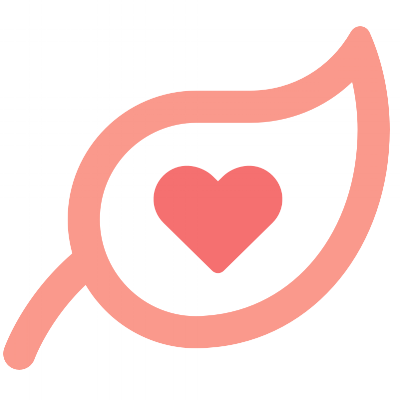 MyFoodways gets to know what you love - and what you don’t - and offers you personalised recipe recommendations. What can I make with what’s in my fridge? You can search for a specific item or swap and switch the ingredients in one of your favourite recipes. All MyFoodways recipes are flexible and adapt what you have at home. Is anything healthy and sustainable anymore? One day something’s healthy and environmentally sound; the next, it’s a no-go. Food can get confusing pretty quickly. Our Good Food Guarantee helps you cut through the noise about nutrition. All our recipes come with tailored storage tips and recipe ideas that help you make the most of all your favourite products. Tell us how you like to eat. Choose from personalised suggestions or search for specific items. Customise your recipes based on what’s in the fridge. Save your recipes in digital cookbooks. Enjoy a simple, tasty, low-waste meal! 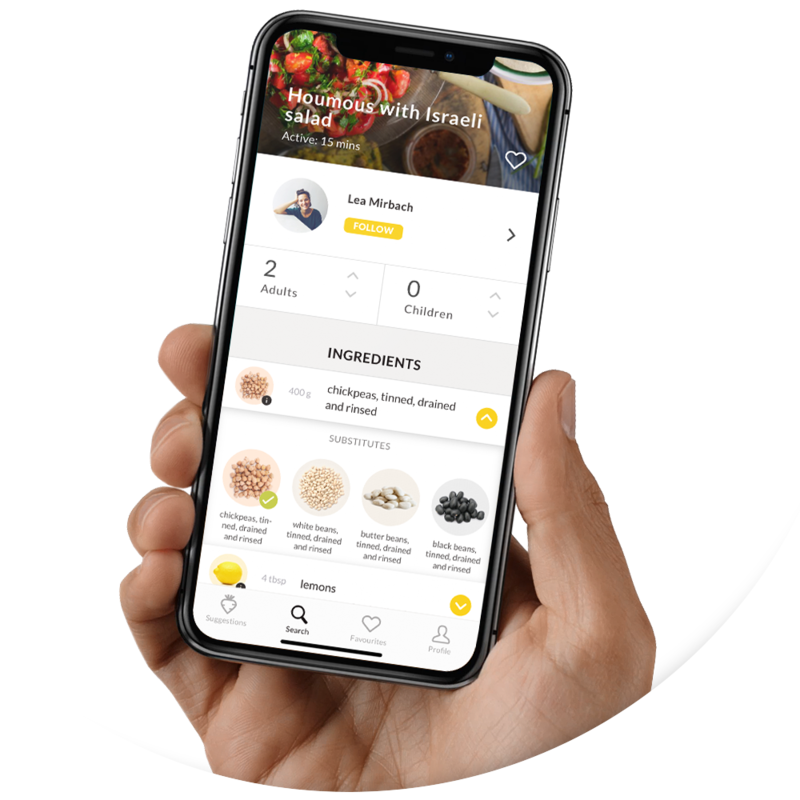 Download the MyFoodways app to adapt the recipes to suit your tastes, substitute ingredients within a recipe, and amend portion and serving sizes. Here’s a sneak peak of some of the dishes you’ll find in our app. The Engagement Migros development fund supports pioneering projects, tackling the challenges of social change. They break new ground and test future-oriented solutions. To ensure the effectivity of this support, Engagement Migros supplements funding with coaching services provided by its Pioneerlab. Engagement Migros is made possible by the companies of the Migros Group through an annual grant of approximately CHF 10 million.